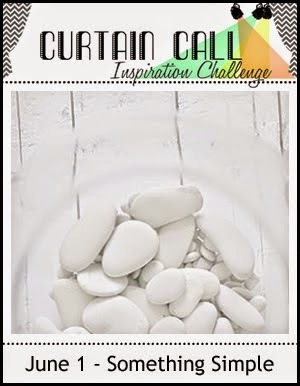 Thank you for joining us for the Curtain Call Inspiration Challenge - Something Simple. A big thank you goes to the Curtain Call readers, followers, participants and to our sponsor, Unity Stamp Company, who is providing a fun package of goodies! Congrats, Shona! Please email Stacey at slschaf771@aol.com to accept your prize! I love Shona's card so much, and it fits the challenge perfectly! The embossed vellum and woodgrain texture create a beautiful and elegant design. The big and bold flowers become so elegant in white on vellum. 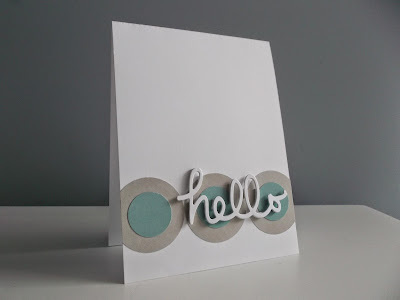 Love the simplicity of Shona C's card and the colours are subtle and serene. I love the clean and simple design with the perfect choice of colors. Karin's tag is something simple and something spectacular at the same time! Love the wood grain texture and fabulous clean design. I love Broni's elegant card. The water colored flower looks wonderful with the twine underneath. 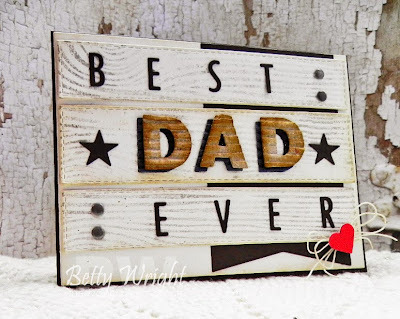 I just love the mix of different woodgrains on this gorgeous card! Thank you SO much for choosing my card as one of the Show Stoppers!! I'm so excited!! Thank you, thank you!! Wow! Thank you SO MUCH !! There were so many stunning cards, I am honoured ( and a little shocked ) to have my card chosen as the Lead. 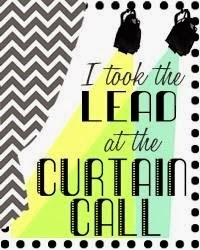 Congrats to the Show Stoppers! Their cards are fabulous! Just been catching up on my emails and came across this one....what a fantastic surprise!! Thank you so much for choosing my card as a 'Show Stopper', I'm totally shocked and very happy. Congratulations to Shona on her winning card and all the other gorgeous Show Stoppers.